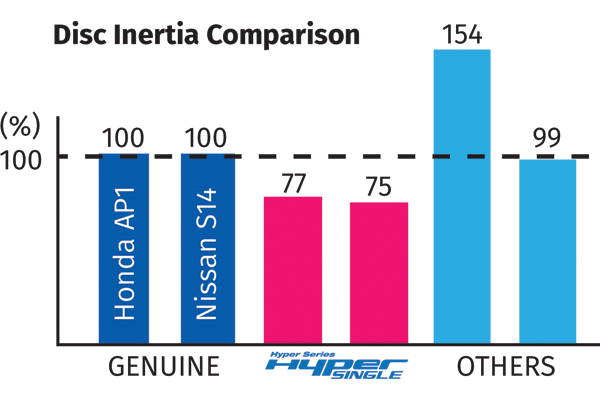 A 20 to 30% reduction in inertia over the original equipment part. 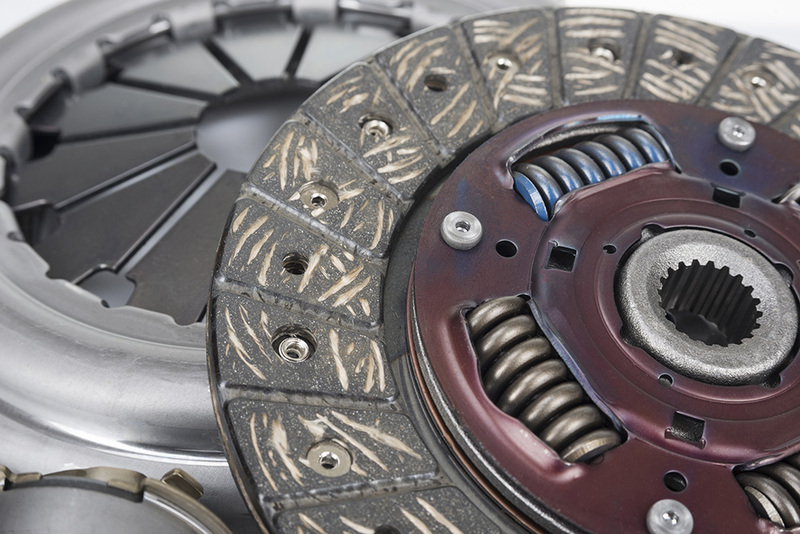 A clutch's inertia is measured by its ability to maintain rotation after stopping torque from the engine. 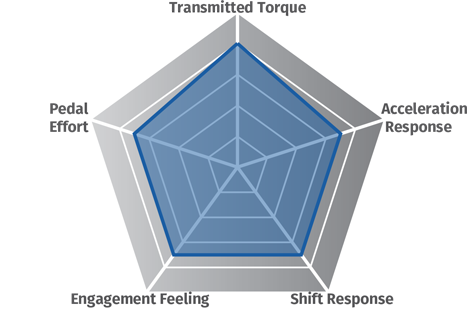 Low clutch disc inertia improves the effect of shifting up and down, as well as clutch engagement and disengagement. 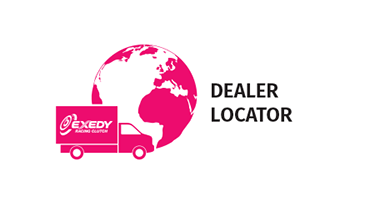 In general, the clutch system requires adequate inertia, with lower inertia being ideal for clutch disc function. 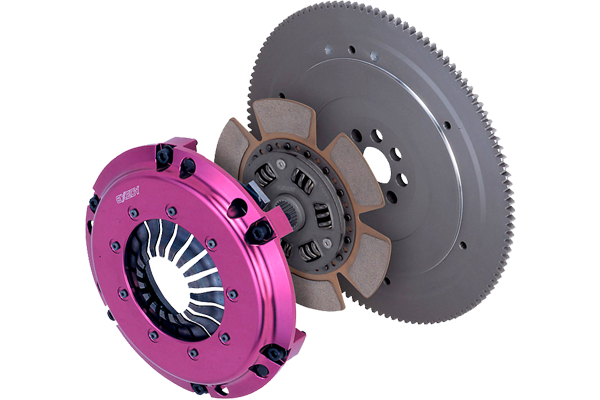 High friction coefficient, low wear, and a special heat resistant material have been applied to enable the clutch size to be reduced which in turn lowers mass inertia and improves shift response for faster gear changes. 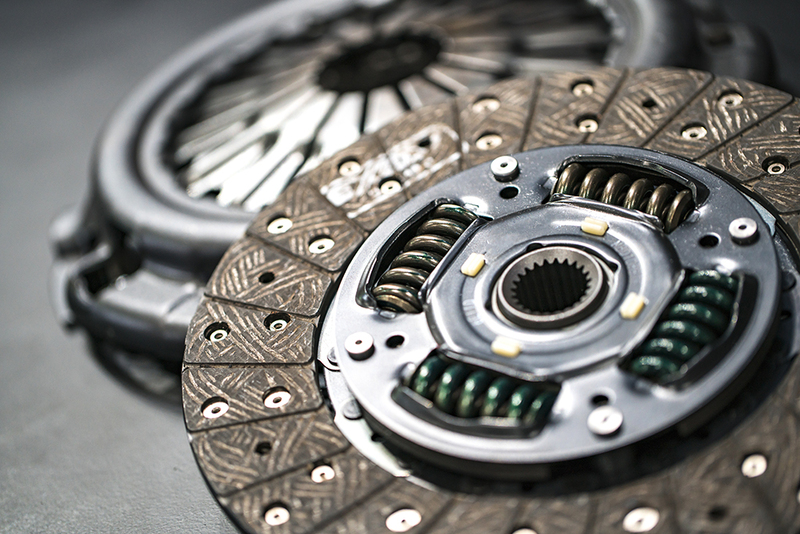 Durability is improved with the use of a stronger, smaller damper disc, designed specially for the Hyper Single clutch.